A complete list of user-relevant changes can be found in the changelog at https://trac.wildfiregames.com/wiki/Alpha22. A relic is a wagon that holds the sacred remains of a great leader. 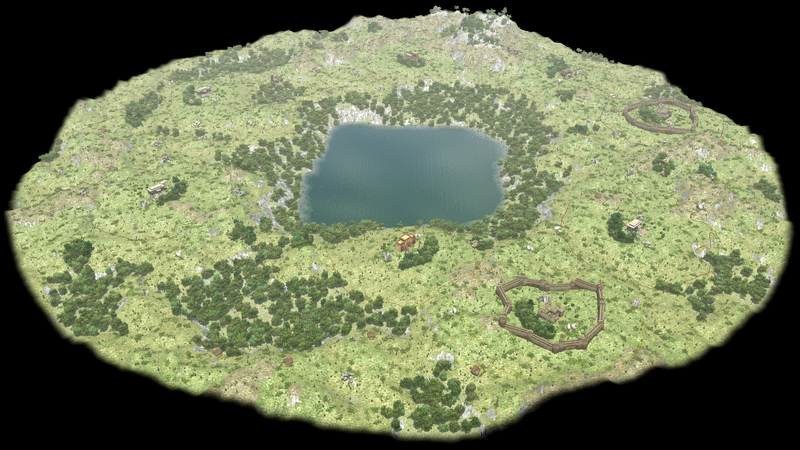 Like to have your armies boosted or construct buildings with a discount? Venture into the unknown and secure these priceless items before they fall into the hands of the enemy! The team that manages to keep all relics for a manually set amount of time wins the match. Hundreds of models, animations and textures were handcrafted to replace the lower quality art. Together with the improved icons and new main menu backgrounds, both new and experienced players can (re)discover 0 A.D.. 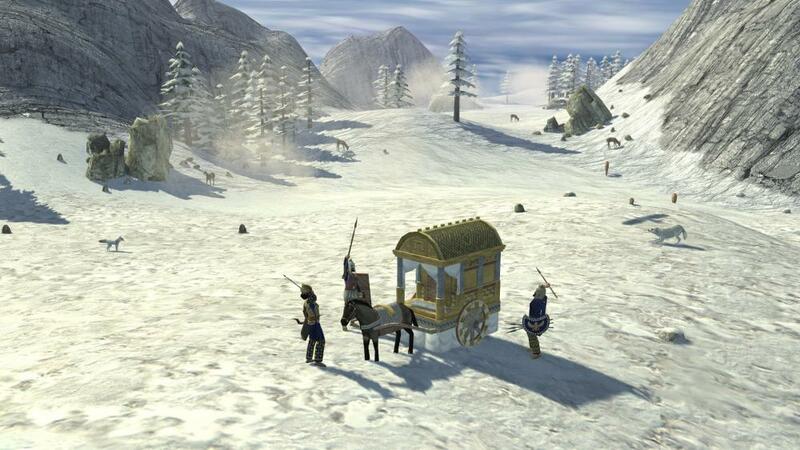 The original soundtrack was extended by the songs “Tale of Warriors” and “Sunrise“. You can hear the former in the trailer. 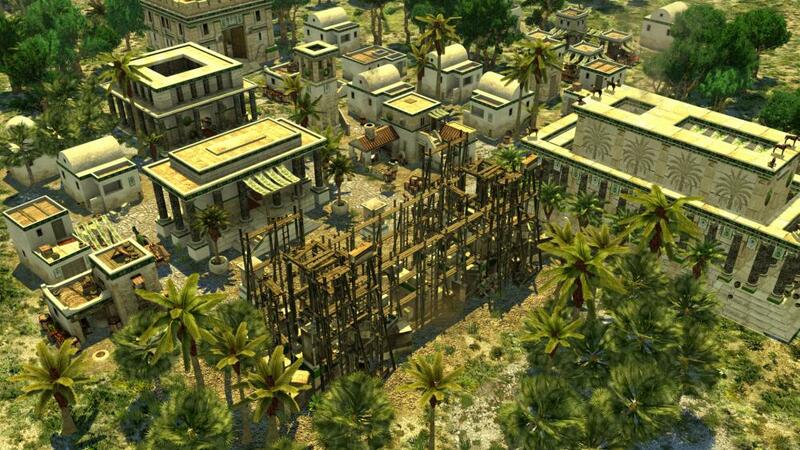 Listen to or download the entire 0 A.D. soundtrack at: https://play0ad.com/media/music/ . Lossless quality versions can be found at https://trac.wildfiregames.com/browser/audio/trunk/music/. 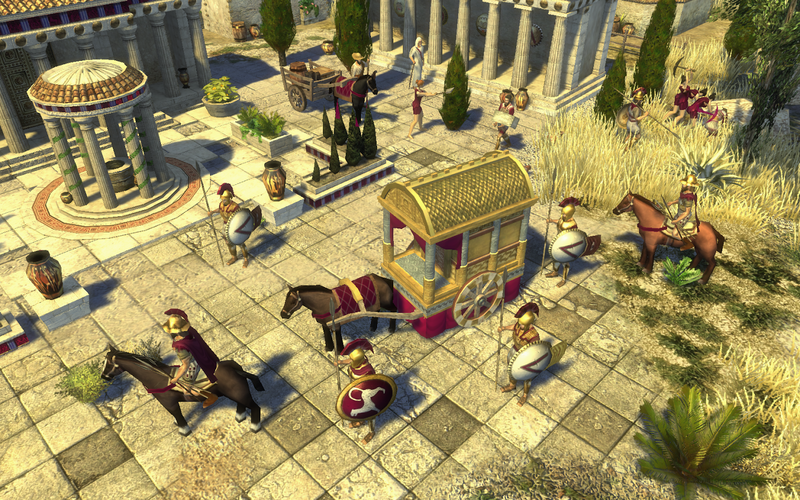 This release of 0 A.D. brings hosting multiplayer matches to the mass of players. It features a new “STUN” option that enables most players to start a match without any prior internet router configuration. Finally players can judge the effect range of aura bonuses and healing abilities of their fighters and supporters. 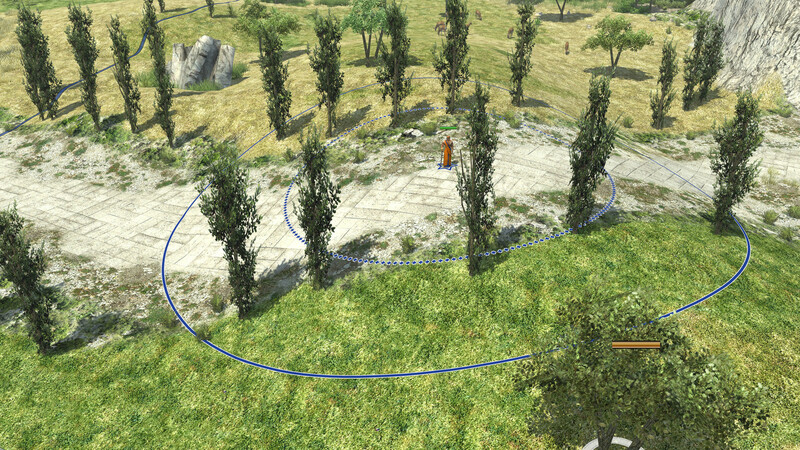 A solid line indicates an aura, while the plus-symbols indicate the heal radius. Players of the new release will be able to enjoy the game in twelve new worlds! A new tutorial, that can be started from the “Learn to Play” option in the main menu, was put in place to help beginners find their way into the game mechanics. Three new maps come with scripted events that shape the story of each match. 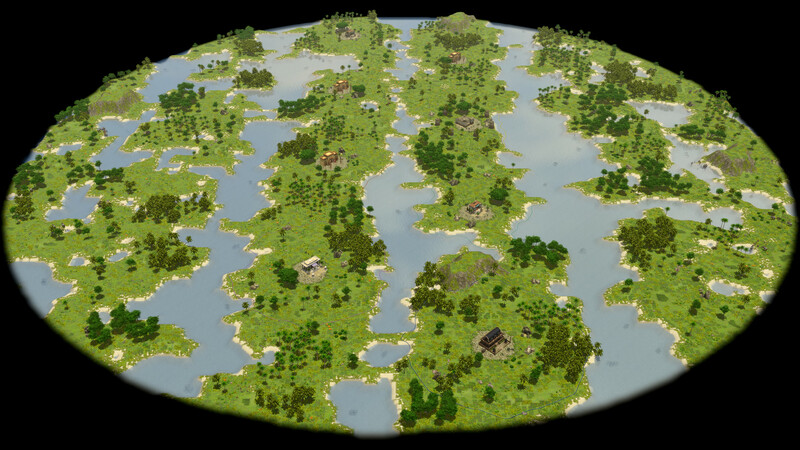 On Danubius, teams are separated by the Danube river, which is defended by reoccurring Gallic ships that focus the players fleet and land invasion forces. 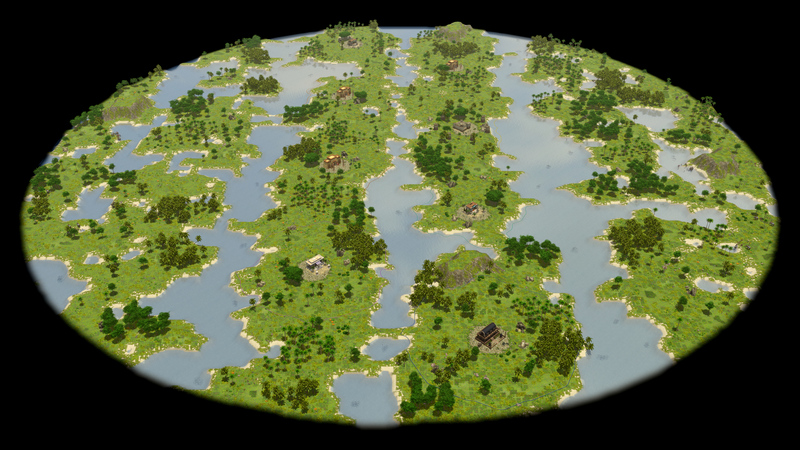 Each side of the river comes with a Gallic stronghold that spawns attackers until it is wiped out by the players. 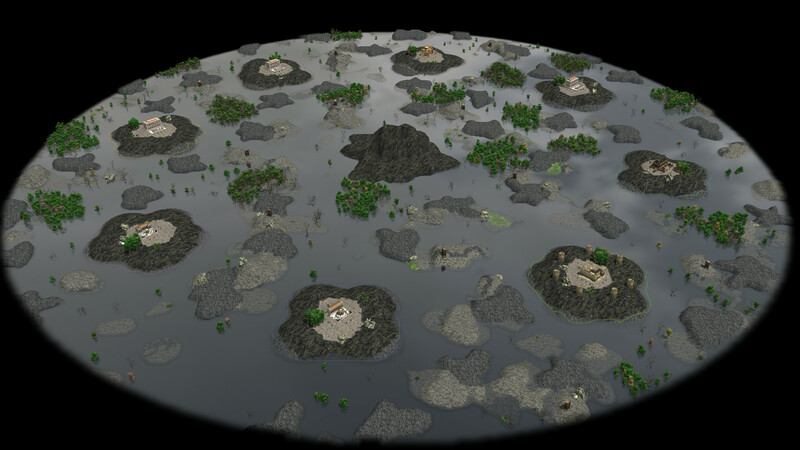 On Extinct Volcano, players have about twenty minutes to rush their enemies until the water starts to rise. Attacks and marches will become risky as the water level can rise suddenly anytime. 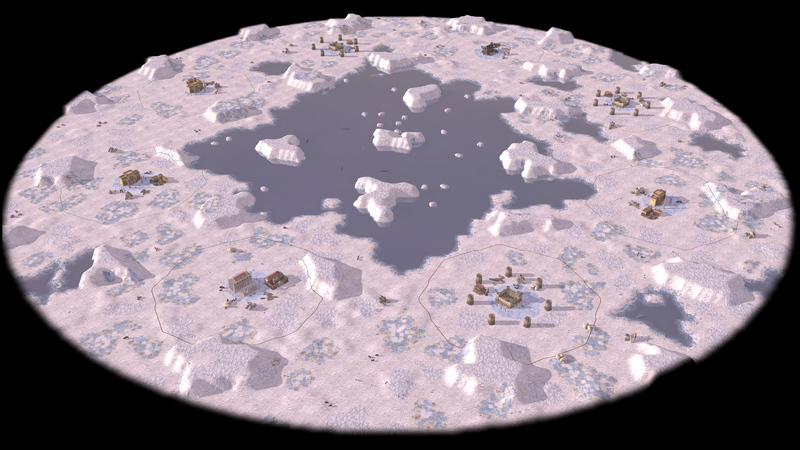 Units below the sea level will drown and buildings become unusable, so you better get the ships ready to evacuate! On Polar Sea, there is virtually no vegetation, so players have to use their initial wood treasures and market wisely. Wolf packs reappear from time to time and look for meat. Any kind of meat! Notice that these maps have not been optimized for computer players. 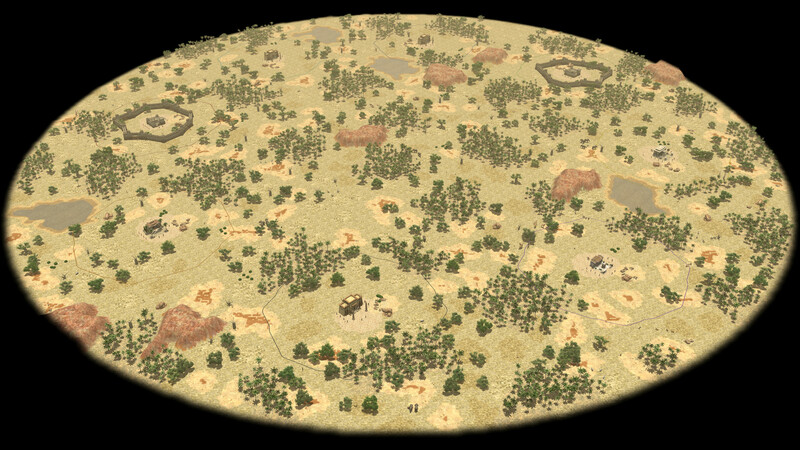 The Botswanan Haven and Cinema Demo map are not depicted here. 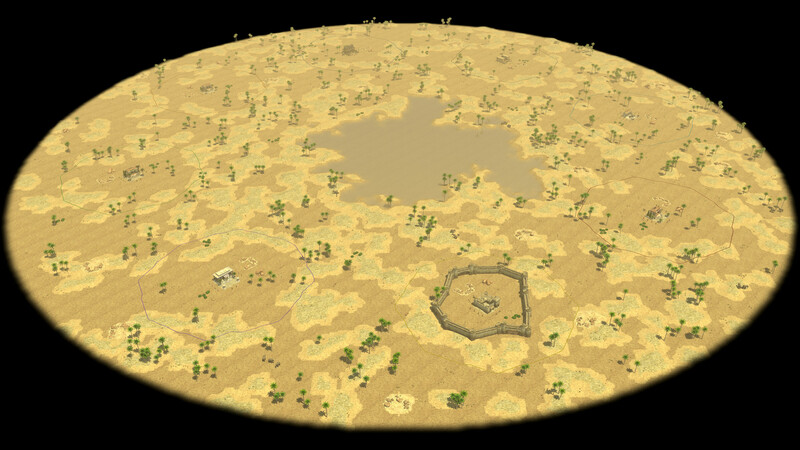 To live up to its title, the unique “Survival of the Fittest” map was reworked to spawn heroes, some never-seen units and to become exponentially more difficult in later stages of the game. letting it share its vision and thus supply potentially invaluable insights into the enemy’s home base. 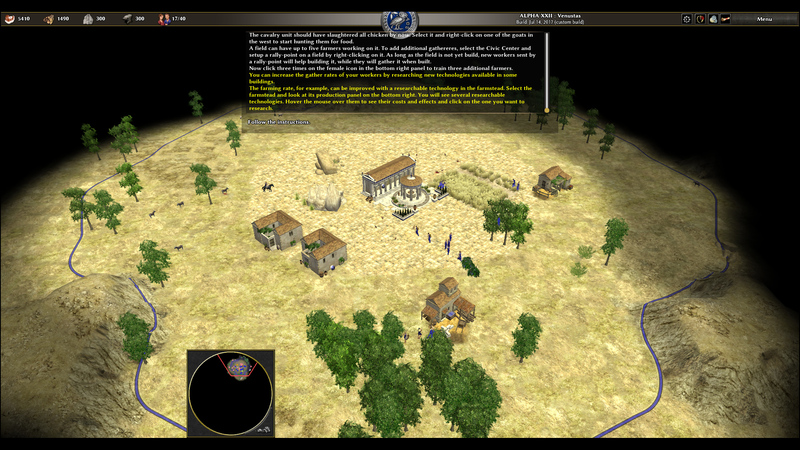 The diplomacy dialog is used to select an enemy and initiate the conspiracy. 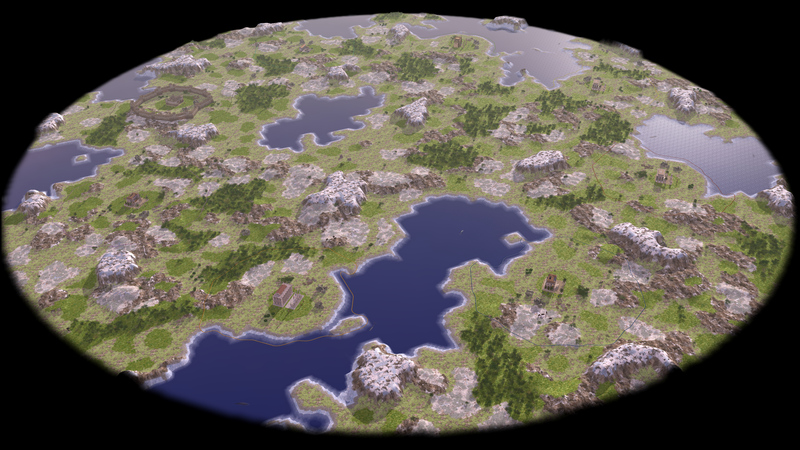 Each alliance between players now confers bonuses upon the allies, depending entirely on their choice of civilizations. For example, if you choose to be an ally of the Macedonians civilization, you get 20% more sales when bartering resources at the market. The exact team bonuses can be found in the History section of the “Learn to Play” menu and in the changelog at https://trac.wildfiregames.com/wiki/Alpha22#TeamBonuses. Many heroes’ auras were added and rebalanced that require players to decide more wisely which leader to announce. Wish to see what our “Swag” aura can do? Play Iberians and have a great experience discovering new additions at every corner! The details are revealed in the Structure Tree of the game and in the changelog at https://trac.wildfiregames.com/wiki/Alpha22#Heroes. Like to play single-player games with bots? The AI bot, Petra, became much smarter this release. It can strategically plan attack and defense strategies depending on the different types of victory conditions (Conquest, Regicide, Capture the Relic, Wonder Victory). It also fully takes capturing into consideration. The economy of the AI was improved as well. Petra now avoids establishing trade routes that cross enemy territory and researches economic technologies sooner. Find a complete list of changes at https://trac.wildfiregames.com/wiki/Alpha22#PetraAI. 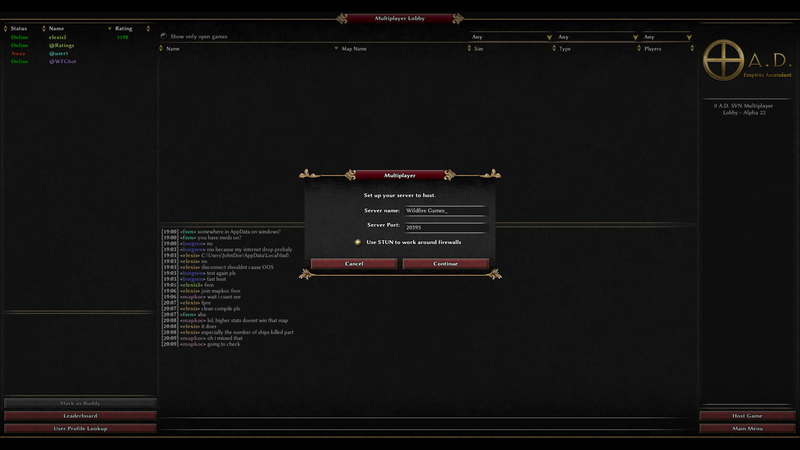 To improve the cooperation between players, chat notifications have been added that inform allies of tributed resources and researched phases. 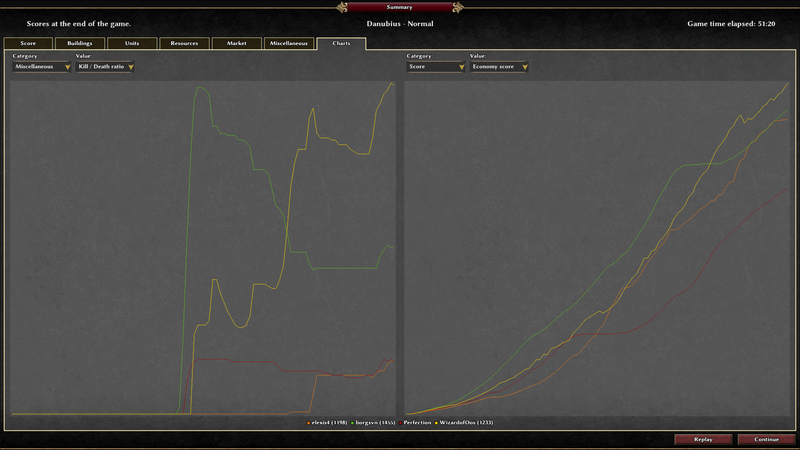 The chronology of all military and economic game statistics is now visualized in the summary screen. Track your and your team’s progress throughout the game on a graph and derive factors that decided the winner of the game. Keep up with your friends and locate them in-game with this feature. As a host, you can optionally prefer buddies to become players in the match setup and allow only buddies to join running games as observers. 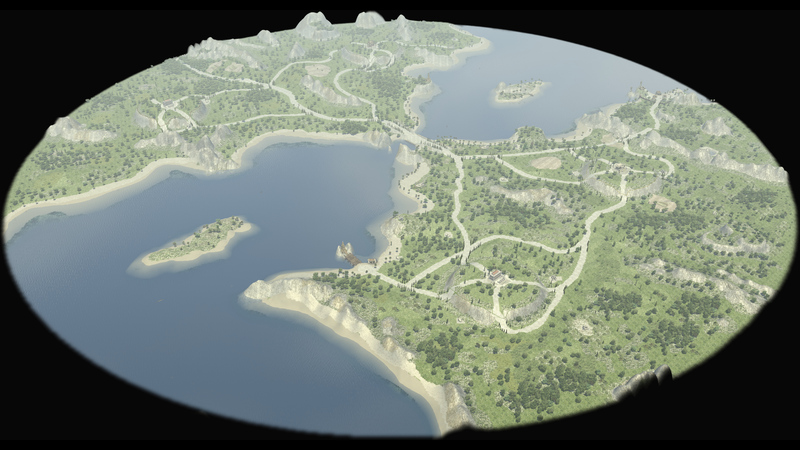 With Alpha 22, our map editor Atlas has received new controls to create and edit cinematic camera paths (like the ones seen in the release trailer). 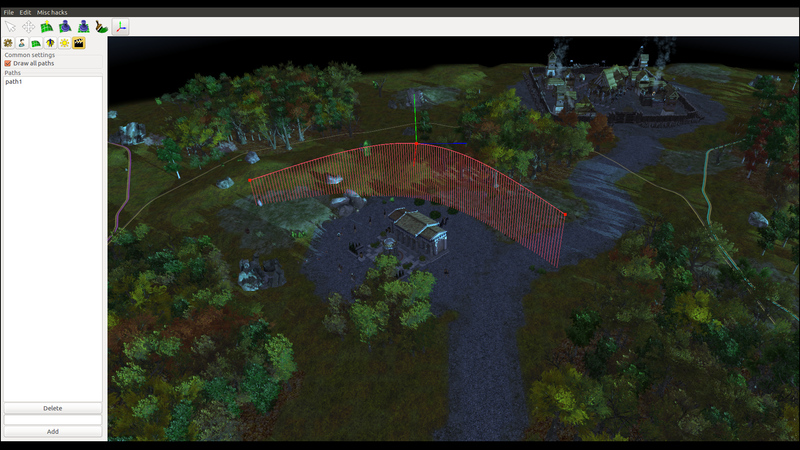 Try the Cinema Demo scenario map in the game and in the Atlas to see an example. Consult the Atlas manual for further instructions: https://trac.wildfiregames.com/wiki/Atlas_Manual_Cinematics_Tab. Creating a custom mod of 0 A.D. has become easier. Hobby developers can now add new resource types and match options with a few keystrokes or debug AI matches by simulating many games in a row. The Windows and macOS helper libraries have been updated to resolve security issues. Several ways to cheat in multiplayer games were plugged. If you couldn’t play the game before due to a crash, try this release! Make sure to checkout the options page and hotkeys, since new entries were added there as well. “Venustas” is latin for “attractiveness” and was picked to match both the foremost feature of the release (the new models and animations) and the release numbering (V being the twenty second letter in the alphabet). 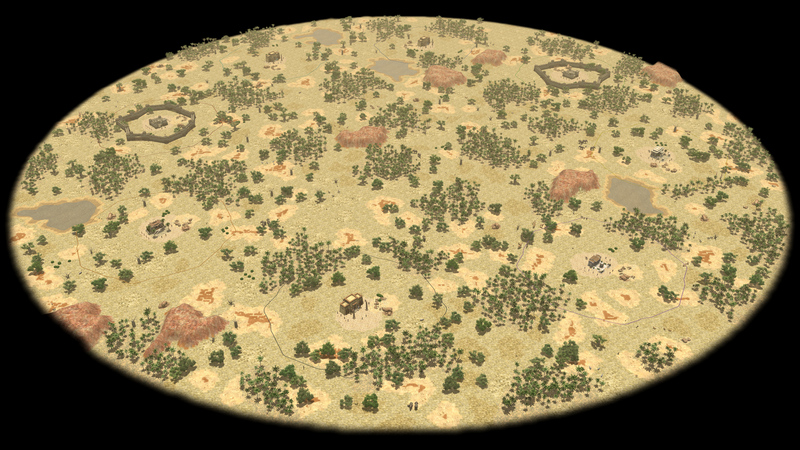 This time we will not ask the community to find a name for the next release, Alpha 23. We have decided that we will name it after Ken Wood, one of the founders, who passed away in 2006. The work is still in progress and can use every helping hand. You can support us by translating the game into your language on Transifex, contributing art or code or simply by donating. Got any further questions or suggestions? Discuss them with other players and developers at the forum or talk with us directly over IRC. Contact info for press, bloggers, etc. 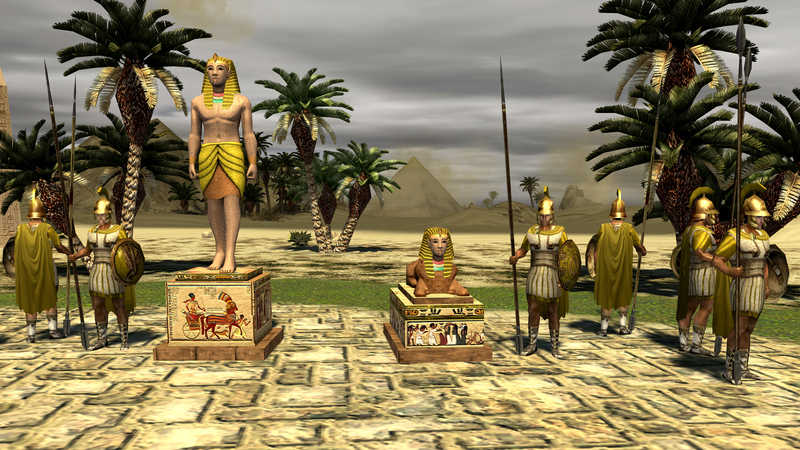 : aviv@wildfireCAESARgames.com without the capitalized name of a well-known Roman dictator, whose family claimed to be the descendants of Venus.